After the International break Saints get down to business and welcome Dunfermline on their first visit to our new ground. With a handful of ex-saints in the ranks it will not be a new experience for some of their squad. 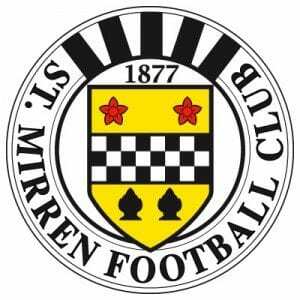 Saints have McGregor, Mooy & Murray still missing whilst Dunfermline have Dowie, Hardie, Cardle & Barrowman absent. Saints will hope to have better luck this time after the 0-0 draw the sides had in the first game of the season. A midweek ‘closed doors’ against Motherwell gave some of the fringe players a chance to stake a claim and Shuggie Murray managed 60 minutes on his road back to full fitness. Plenty of tickets still available at the ticket office right up until kick off so give the Xmas shopping a miss and come down and roar on the team to hopefully another 3 points.